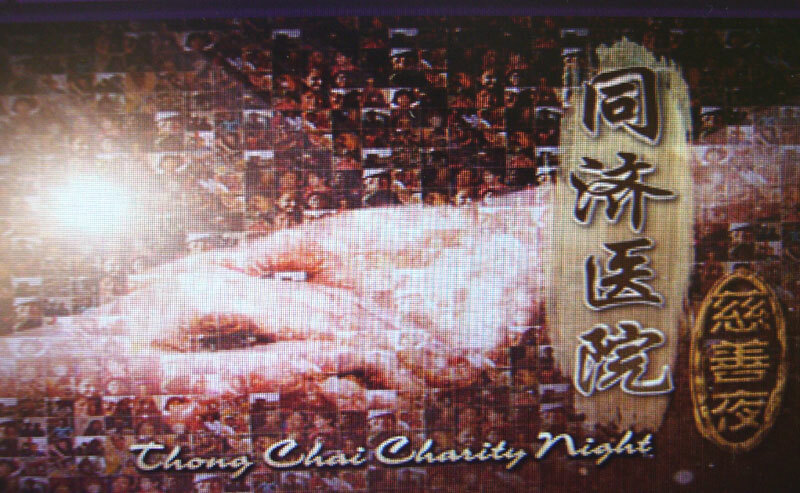 Yes, it’s Thong Chai Medical Institution first Charity Show on TV. The words “Thong Chai” do ring a bell to many elderly people but how many of us really know the meaning of it and the history of Thong Chai Medical Institution? First let’s talk about the meaning of the name “同济” (“Thong Chai”). The name “同济” was derived from the Chinese word “同”, meaning “the same” — same or equal treatment for all. “济” is derived from the word “Ji”, meaning “to help or relieve” the people. Thus “同济” simply means “benevolent to all”. 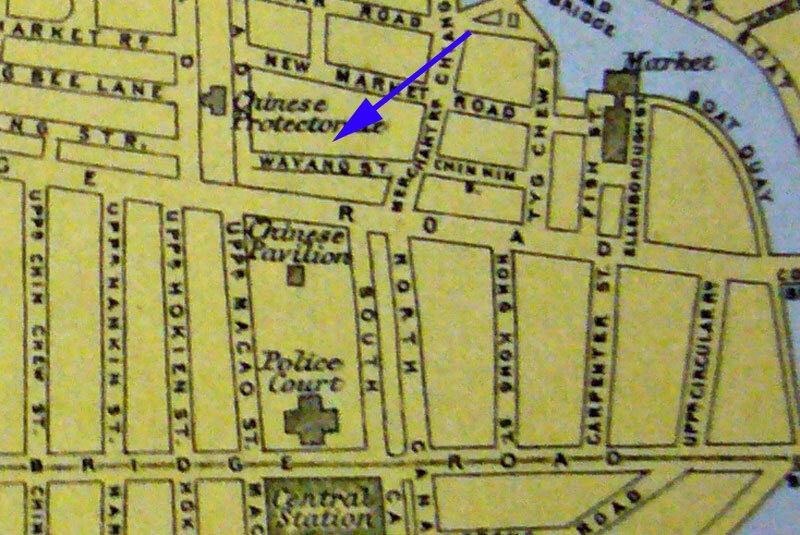 As for the history of Thong Chai, some said it was set up in 1867 while some said it was 1892, why? 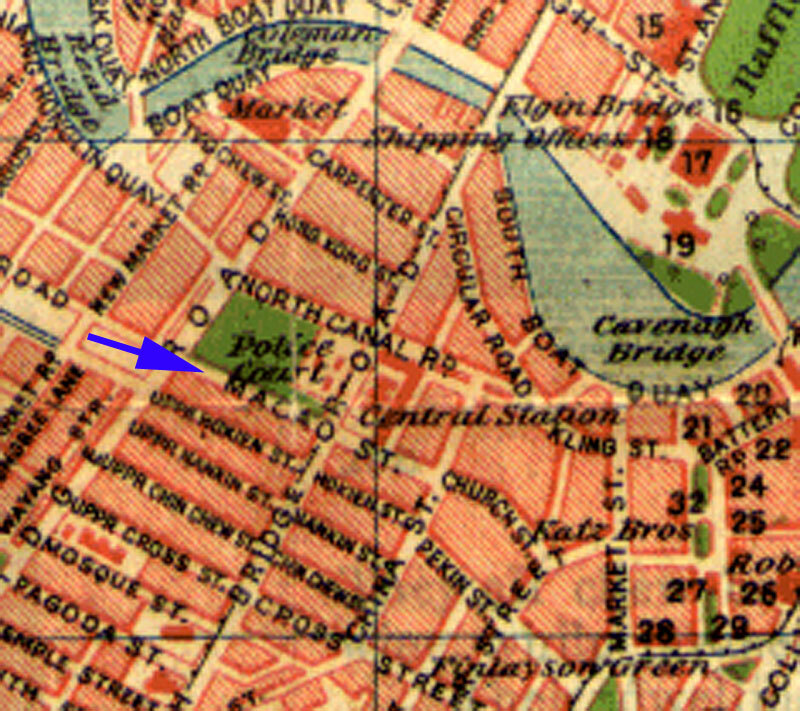 After Raffles founded Singapore in the 19th century, it attracted many people from different parts of the world. 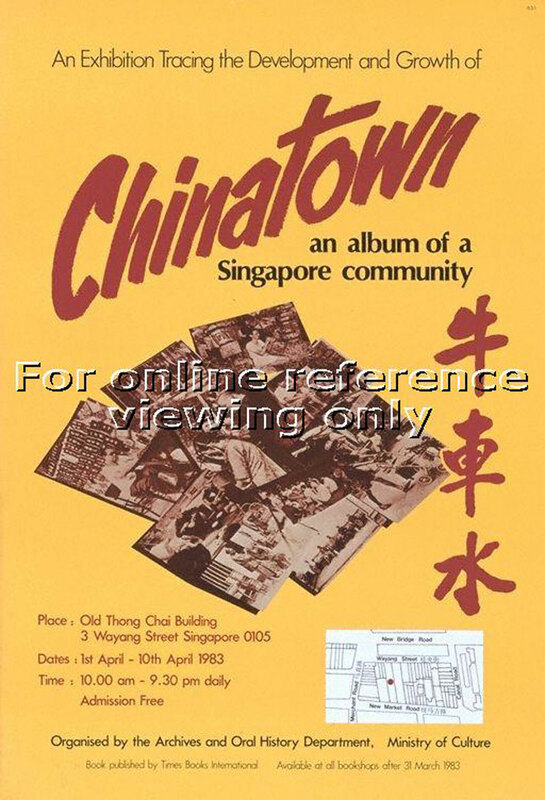 Many “overseas Chinese” (maybe now we called them “Foreign Talent”) came to Singapore to work or trade. These overseas Chinese migrants also brought along with them their traditional Chinese medical herbs, and also some Chinese physicians began to settle down in Singapore. By 1860, Singapore population grew to about 80,792 and Chinese accounted for about 61.9% (50,010). Many of the Chinese immigrants here were poor labourers and did not have much money left for seeking medical treatment when they fell sick. 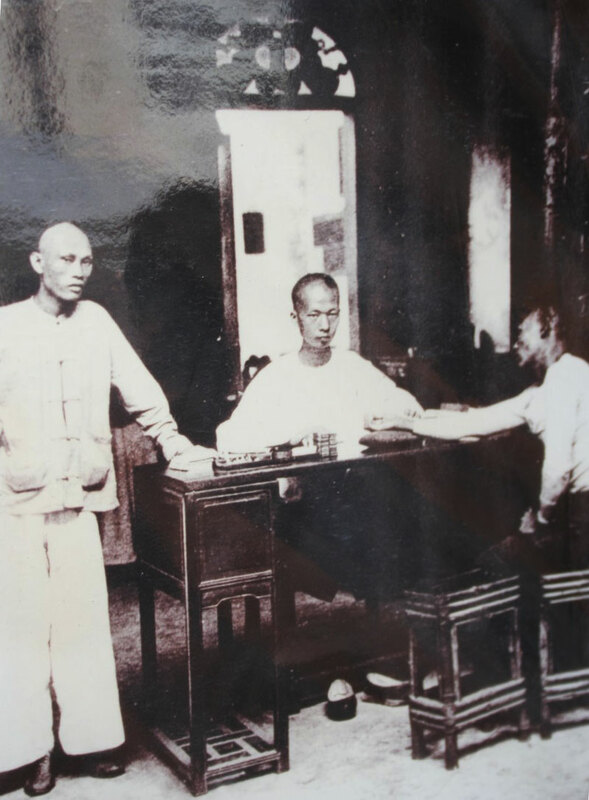 In 1867, two charitable Chinese businessmen from Fujian and Guangdong, Ho Tao-Sheng (何道生), Liang Jiong Tang (粱炯堂) set up the oldest Chinese medicine charitable Chinese medical establishment named “同济医社” (“Thong Chai Medical Society”). They employed two Chinese physicians to give free medical treatment to the poor regardless of race, and collect their free medicine from assigned Chinese medical shops (these assigned medical shops will collect payment from Thong Chai Medical Society). 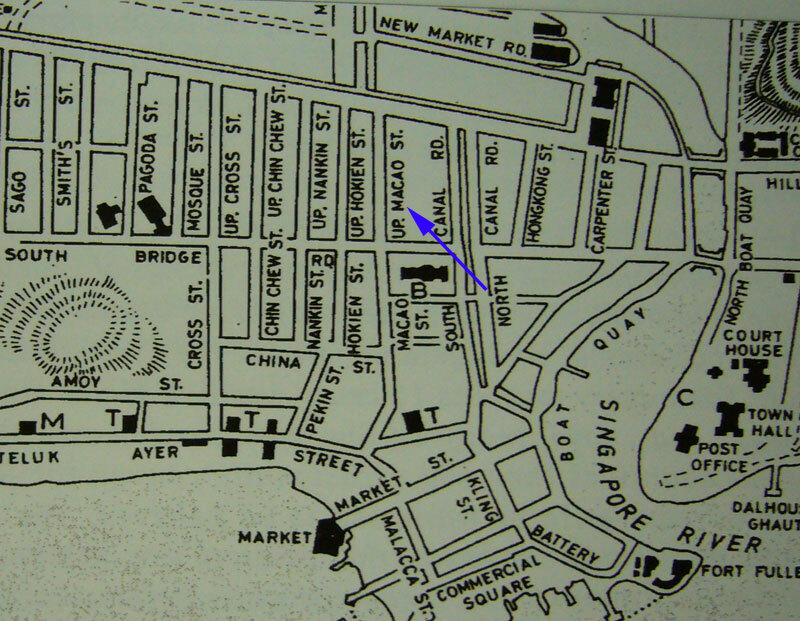 Note that this Wayang Street has ‘disappeared’ and now renamed as Eu Tong Sen street. The Chinese then raised funds to build the new building for Thong Chai at this new premises. Philanthropist Gan Eng Seng (the founder of Gan Eng Seng School) had been financing the establishment of Thong Chai but his endowment was spent by 1890. 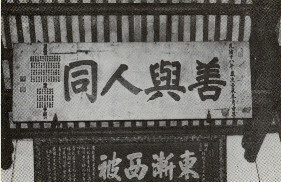 At that time, 7 wealthy merchants, popularly known as “七家头” (“7 Heads) of Market Street from Guangdong, namely Zhu Guang Lan (朱广兰), Zhu You Lan (朱有兰), Guang Heng (广恒), Tong De (同德), Luo Ji Sheng (罗奇生), Luo Zhi Sheng (罗致生) and Fu Lan (朱富兰), pooled their resources together to establish this new two-storey building. This Southern China palace design building with three halls, two courtyards and ornamental gables was completed in 1892 and the name “同济医社” (“Thong Chai Medical Society”) was officially changed to “同济医院” (“Thong Chai Medical Institution”). 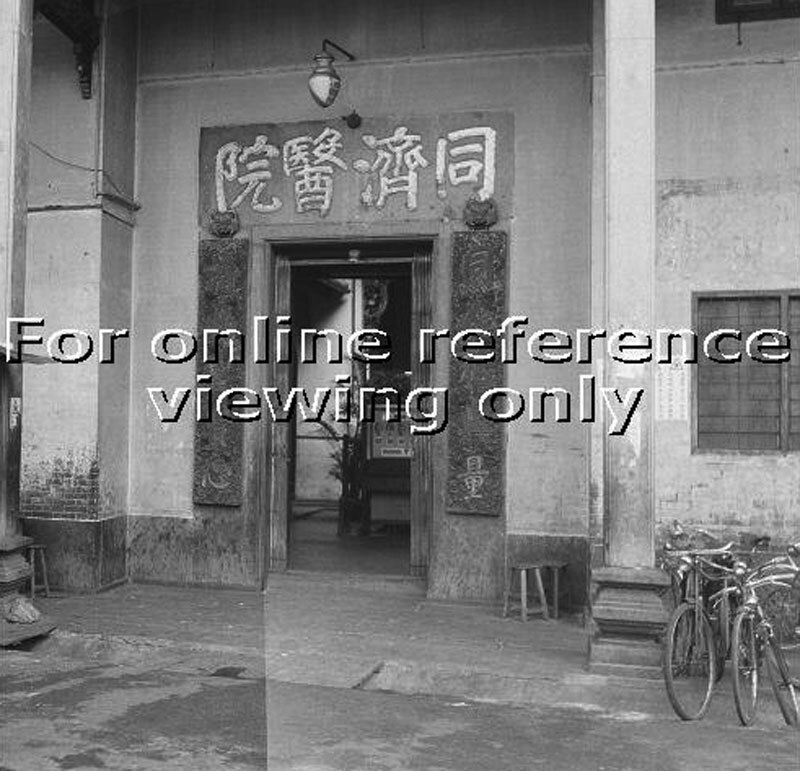 The front of the building faces what is now Eu Tong Sen Street and the back entrance faces New Market Road. 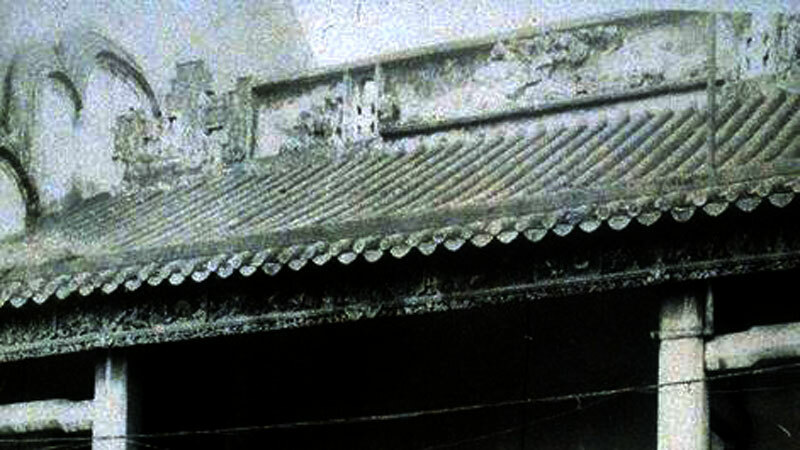 Although the building architecture is of South China design, the roof ridges are not as it is straight instead of curve. 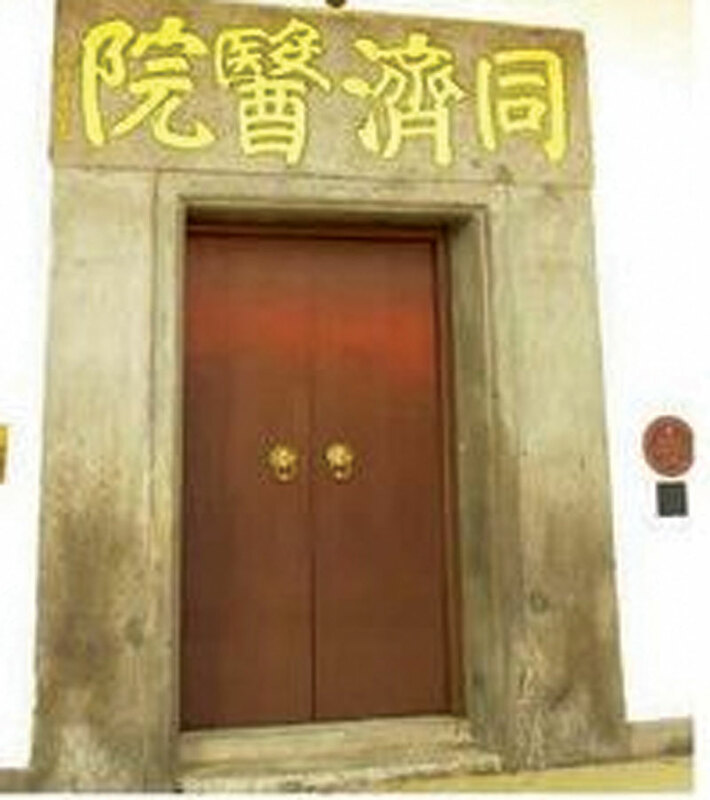 On both sides of the front door, there was a couplet : “同人胞与量，济物圣贤心”. 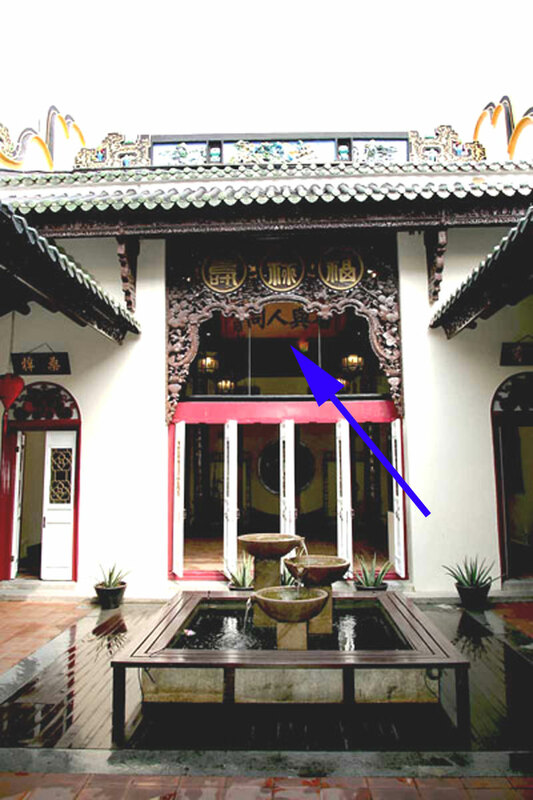 Once you entered the front courtyard, you may see many many inscribed tablets (匾额) and couplets ( 对联) like : “善与人同”, “东渐西被”, “义行可风”, “谊笃桑梓”, etc., that I do not understand the meaning of it. In the past, as the Chinese popluation increased, the number of Chinese clans also grew in numbers. 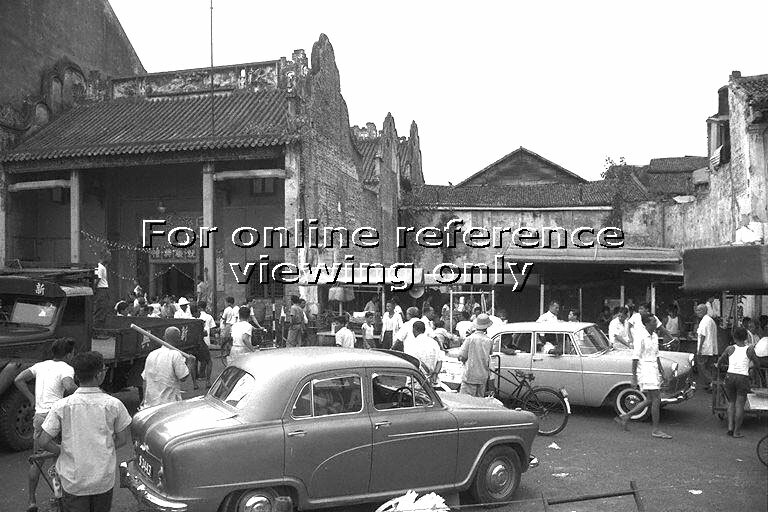 Many public meetings were held at this old Thong Chai building by the Chinese clans and it was also regarded as headquarters for the Chinese guilds. 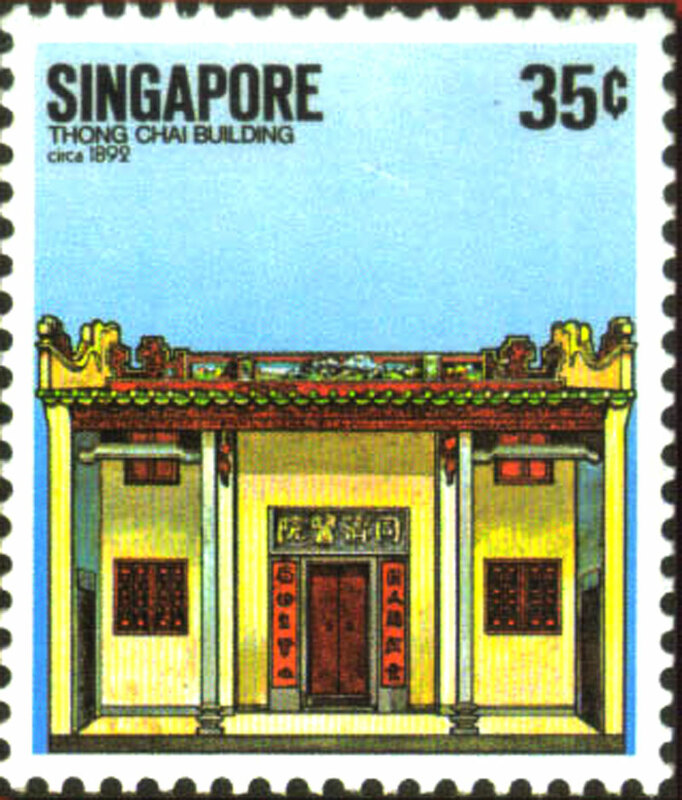 At the inception of Chinese Chamber of Commerce and Industry in 1906, the Chamber functioned from a room in Thong Chai in Wayang Street. Note how run-downed the building was (above) after about 71 years since it was built in 1892. 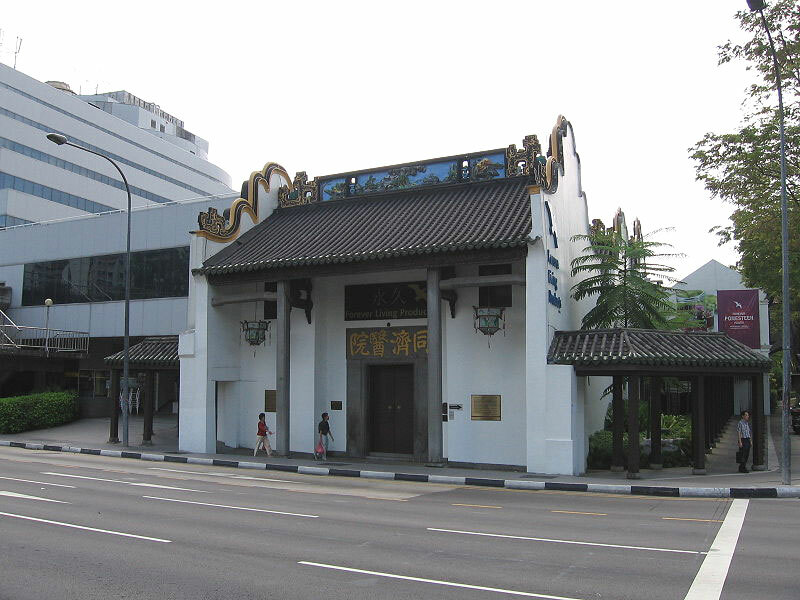 Although the old Thong Chai building was gazetted as a National Monument in 1973, it has been used commercially after Thong Chai moved to its new premises in Chin Swee Road. From late 1980s to mid-1990s, an arts and crafts centre occupied the building. You can see the red banner in the above photo. 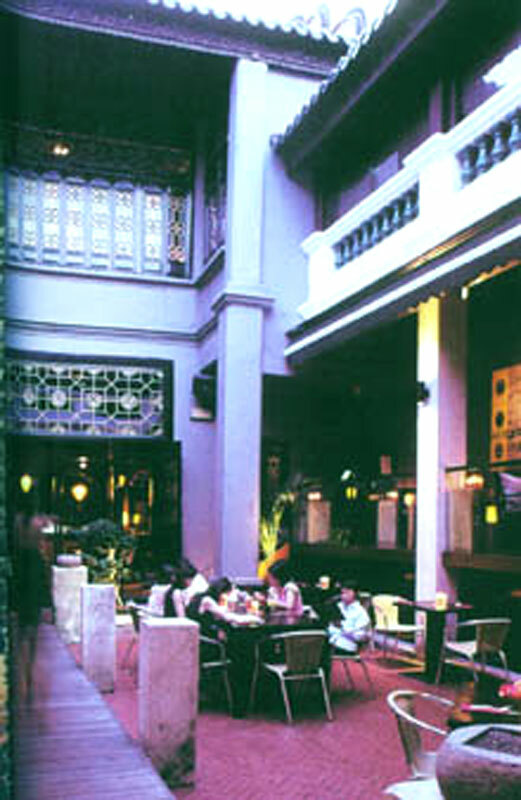 In the late 1990s, the building was used as a wine bar, pub or nightclub and later became a number of restaurants. 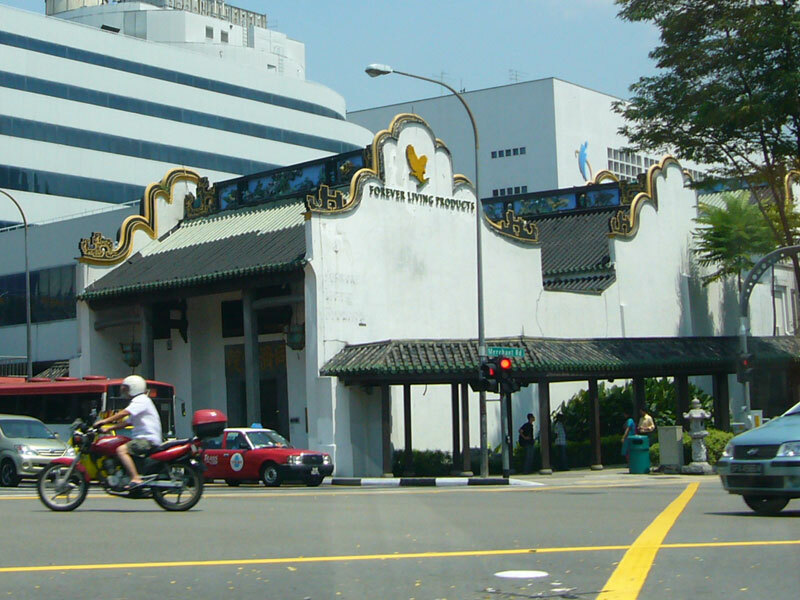 Tung Lok Group acquired the building in 2000, and operated a restaurant known as Jing and later renamed it as Asian. Both were not as popular as expected and closed down in 2003 due to the outbreak of SARS. 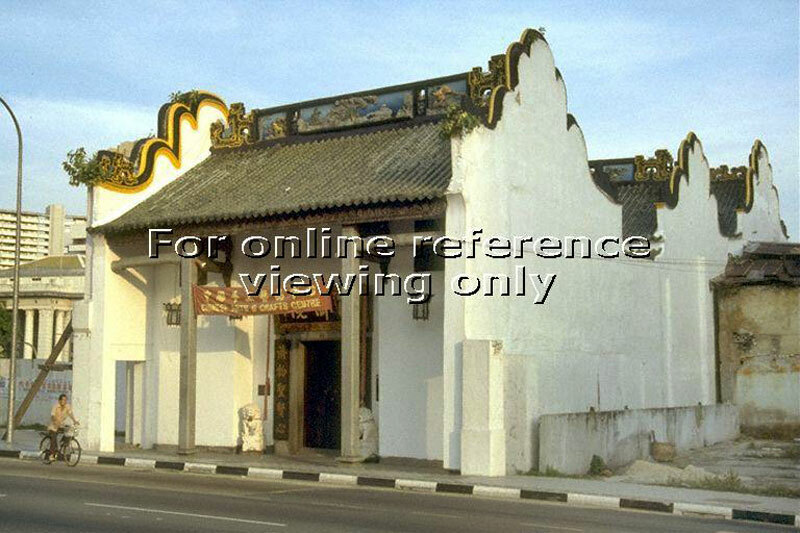 Although in 1960, the management of Thong Chai already planned to rebuild a bigger building on this Wayang Street land, this old building was then gazetted to be preserved in 1963. URA gave the managent an option to purchase a site at Chin Swee Road for the rebuilding of the new building. 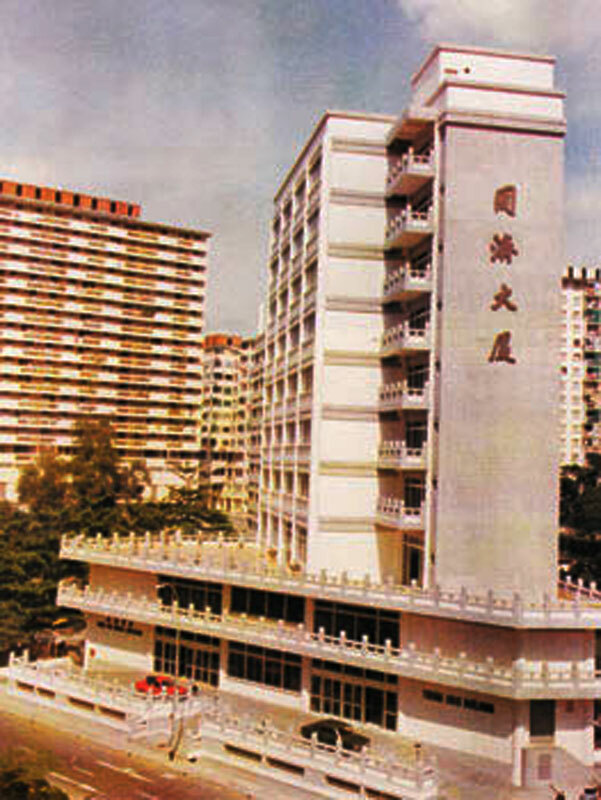 The new 10-storey building was completed in 1975 and Thong Chai Medical Institution moved into this new building in May 1976. Sometimes I do seek medical help from the Chinese physician, do you? Oh btw I’ve not passed by this new Thong Chai Building at Chin Swee road for a long time, I wonder if it’s still pink in color? Any idea?